WB Capps Design Builds business model is client focused open lines of communication that ultimately deliver a superior product to a satisfied client. Client satisfaction and delivering a superior result is the goal for every project we work on. 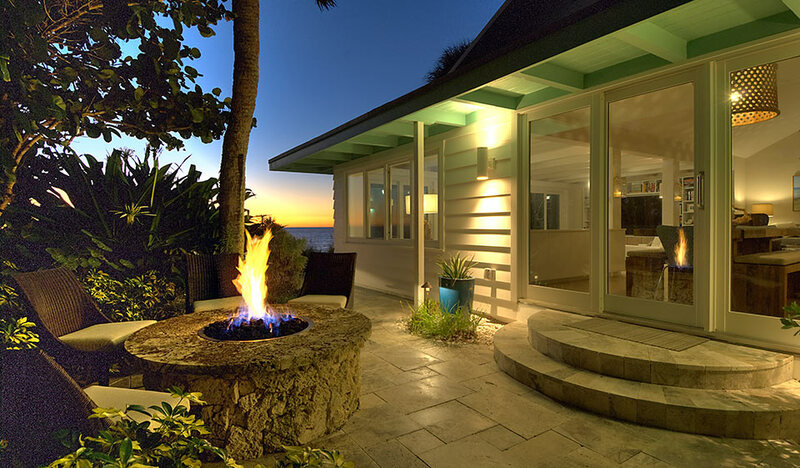 Today, WB Capps works on many of the premier properties in the Tampa Bay Area.